Experts share Windows Server 2012 R2 advice to help IT administrators get the most out of key features in the server OS, such as Work Folders. Check for tutorials, such as how to use PowerShell to perform Windows Server automation tasks. Will Windows Server 2012 R2 features change Microsoft's tablet game? Microsoft strikes back at its Surface tablet critics with Windows Server 2012 R2 features like Workplace Join and Work Folders. 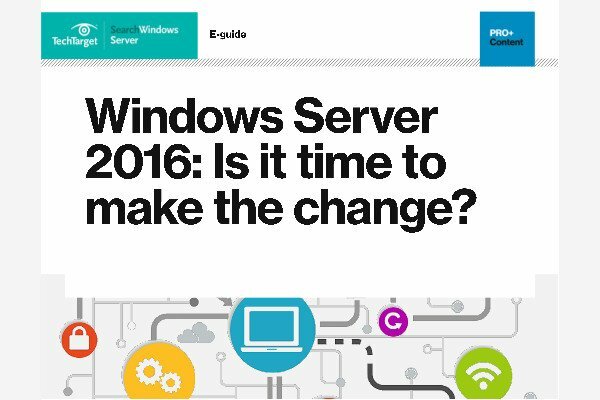 Microsoft made changes to its license pricing, upping the cost of Windows Server 2012 R2 by as much as 28%. It also discussed a new licensing option.